Jack is from our very first frozen seamen litter for Yesallaw Kennels which gave us 13 lovely puppies. 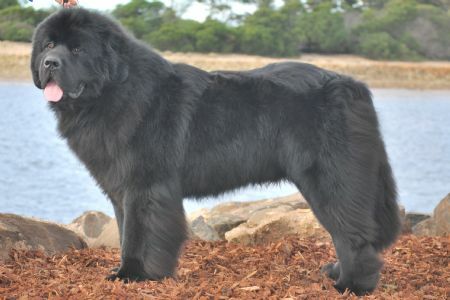 The sire is the very handsome Lloyd – MBIS/MBISS NZ Grand CH Summerford’s Every Ready imported Canada. 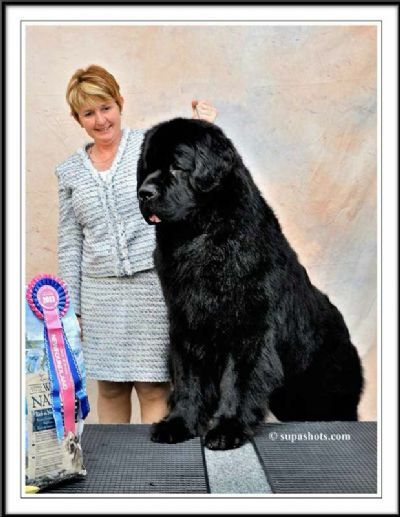 We cannot thank Sonia Nicholson enough for letting us be able to do this, Jack’s dam is our Landseer girl, Nala, CH Yesallaw A pirate Proud Beauty. 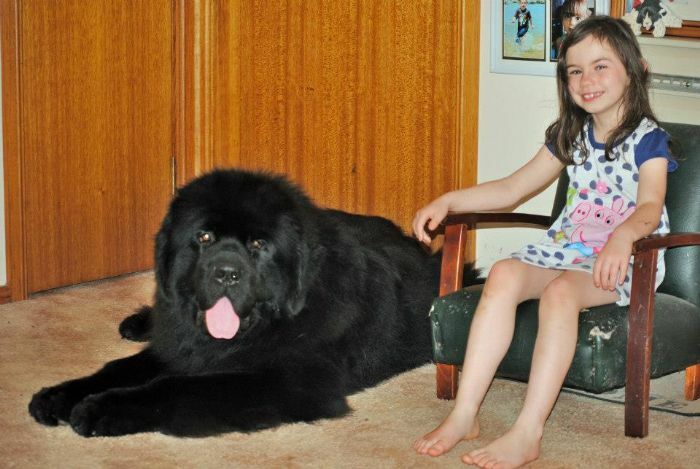 A big thank you must all so go to Lloyd’s breeder, C.Koffman-Heard of Summerford Kennel Canada. 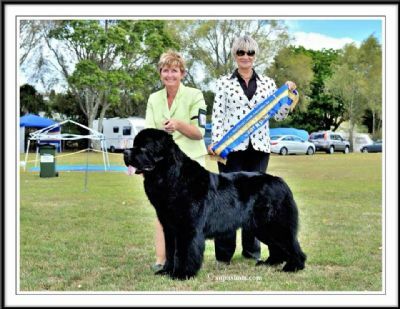 Jack has great bone and a stunning head he a big boy and full of fun and love getting into trouble with his sister, we look forward to seeing what this boy will do in the show ring as he grows up.